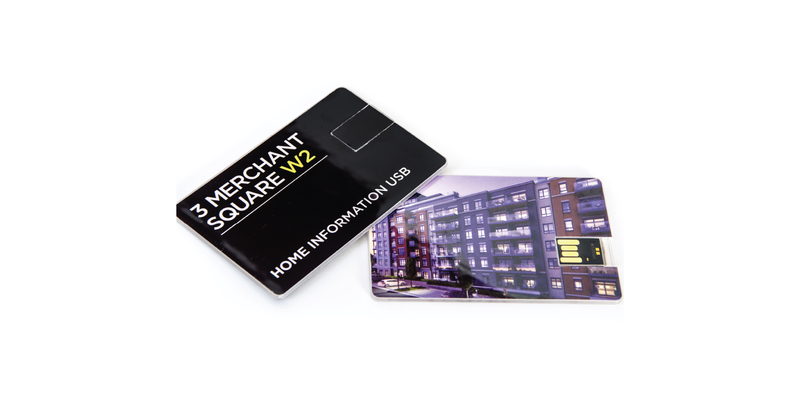 To further enhance your handover experience for your new homebuyers, why not consider one of our add-on products. 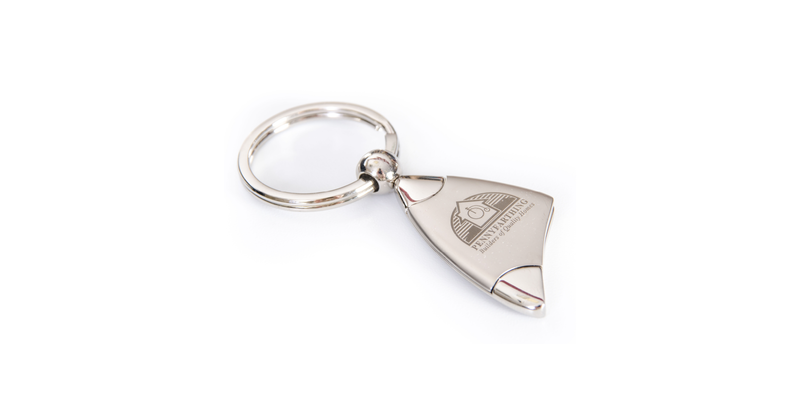 What better way to give your homeowner the keys to their new home than with a branded keyring? 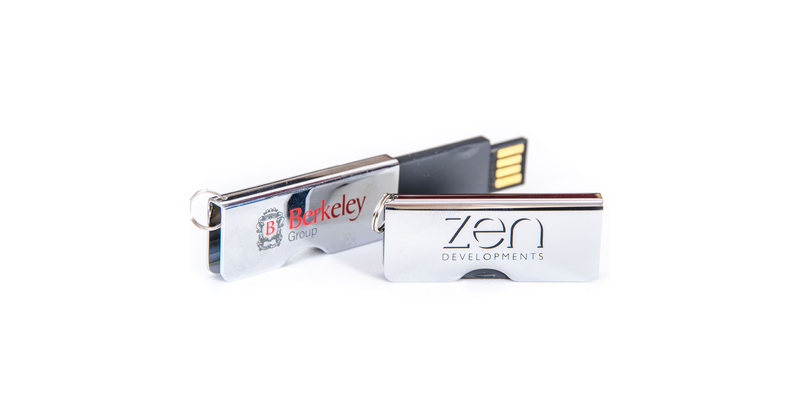 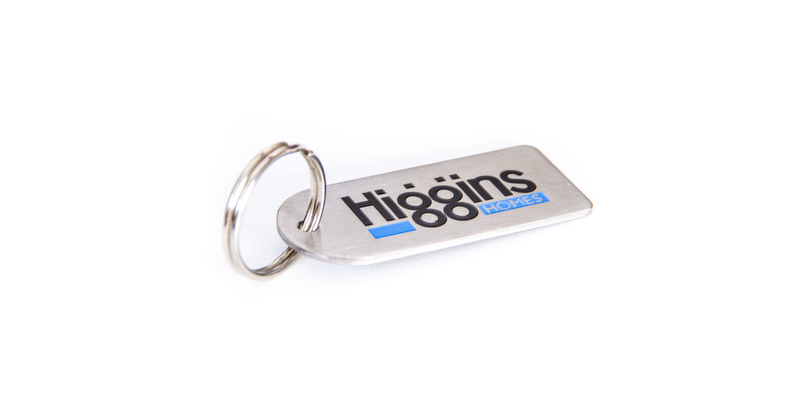 Practical and stylish, our keyrings will place your brand in the homeowner’s hand. 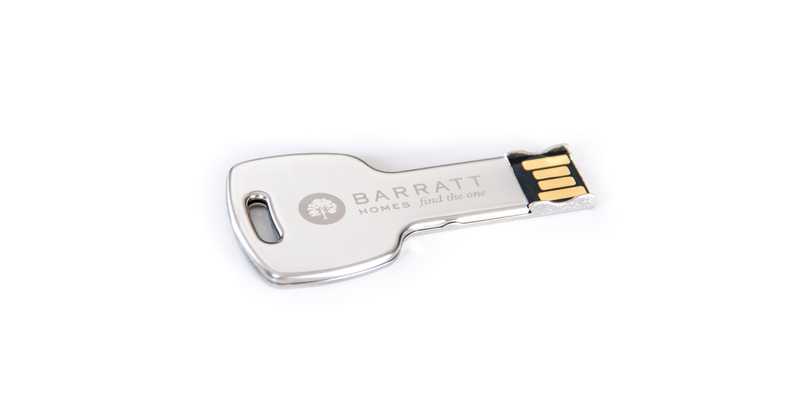 A range of styles and capacities are available to provide your homeowner with a branded, bespoke product that will contain their homeowner manual, along with any additional documents that you wish to include. 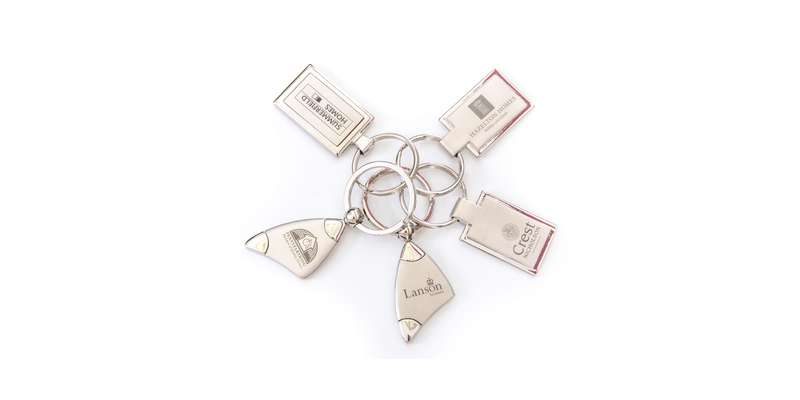 All of our solutions are bespoke, If you have something in mind that is not listed, please contact us and we can discuss options.